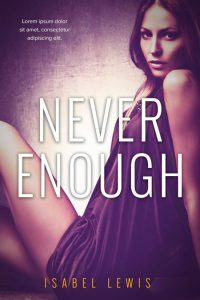 This romance book cover features a woman in a dress sitting on the floor. She’s leaning back on her hands and she has her knees up. The cover is monochrome with a purple hue. This romance book cover features a close up of a beautiful blond woman with short hair. 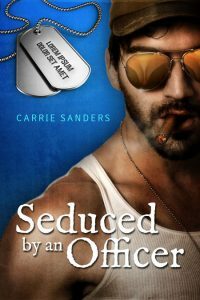 This military romance book cover features a man wearing sunglasses and a white wife-beater shirt. He has a cigar in his mouth. The background is blue and there are dog tags at the top left corner where you can add text. A woman’s cleavage is reflected on his glasses. 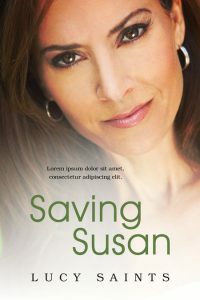 This women’s fiction book cover features a close up of a beautiful woman with brown hair. 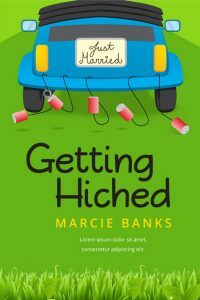 This chick-lit book cover features a vector illustration of the back of a blue car. The license place says “Just Married” and there are cans hanging from the bumper. The car is driving over a green hill. Grass lines the bottom of the cover. 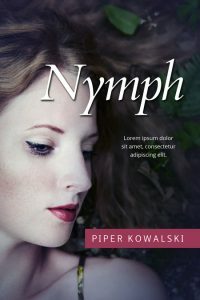 This fantasy book cover features a close-up of a woman’s face. She’s laying down on the ground in the forest with leaves in her hair. 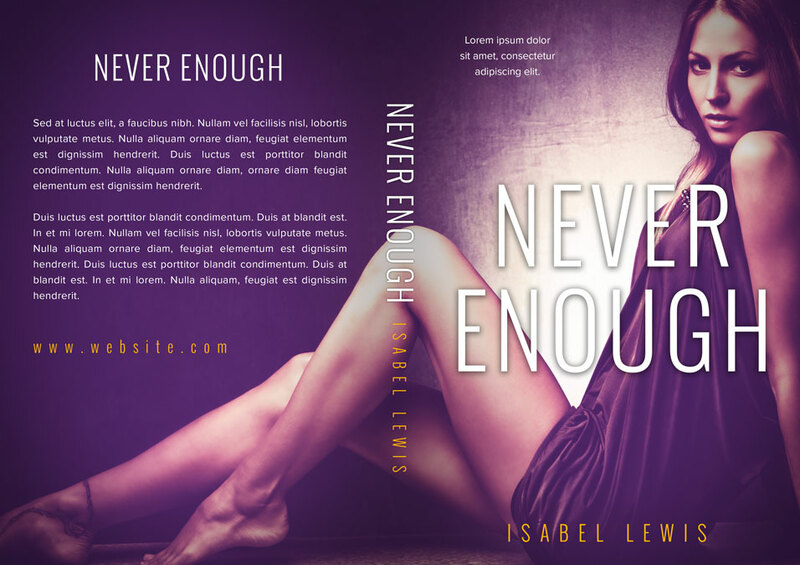 This women’s fiction book cover features the back of a woman walking down a dock / pier. She’s holding a yellow umbrella. 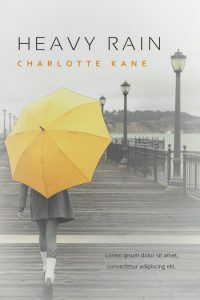 The cover is black and white except for the yellow umbrella and the author name.